My iTunes sync completes, but my iPod doesn't get any music. What can be done? I checked the "Sync only checked songs"
Even though i checked some songs before syncing, i did not find any of them in my iPod. The sync completed without any error output. There is an Autofill button that you must select (click) before syncing to get the music onto the device. Get info for the checked tracks and see if in the Options tab, Skip when Shuffling is checked. If so, those tracks won't sync to an iPod shuffle. As someone's said, the square button that says 'automatically fill space with songs' has to be ticked. I spent two hours trying to work out what was going wrong before finding this answer on here. The labelling of the button is misleading - iTunes only puts the songs you have ticked on your device, it doesn't randomly fill the whole thing. Not the answer you're looking for? Browse other questions tagged itunes data-synchronization ipod ipod-shuffle . Why is my iPod Shuffle an “Unknown Device”? My iPod has fallen out with iTunes. What's the safest way to get them back on speaking terms? Sync Music but Manually Manage Videos on an iPhone? 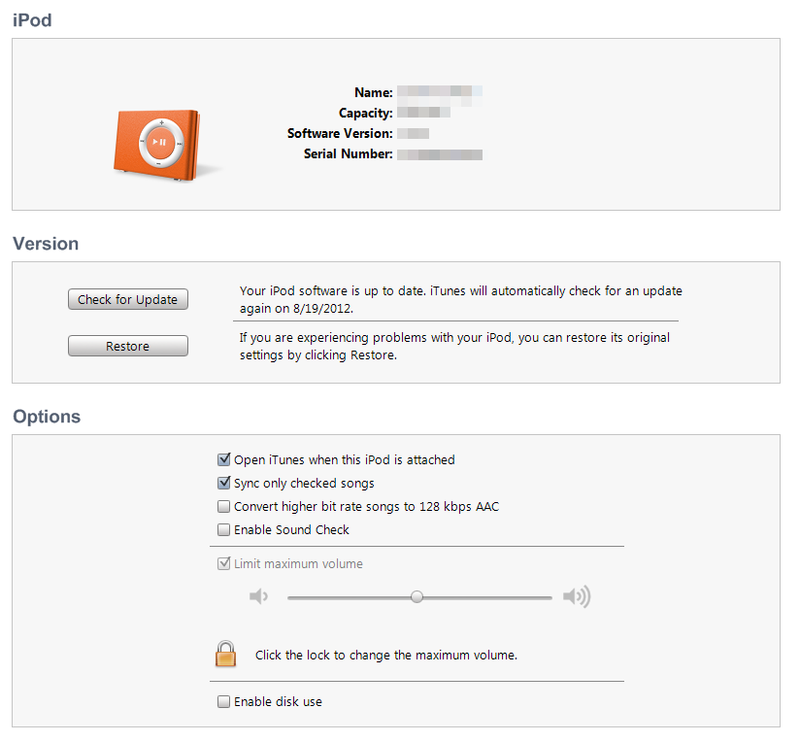 Is there anything I can do to prevent my iPod from crashing in iTunes after transferring songs? 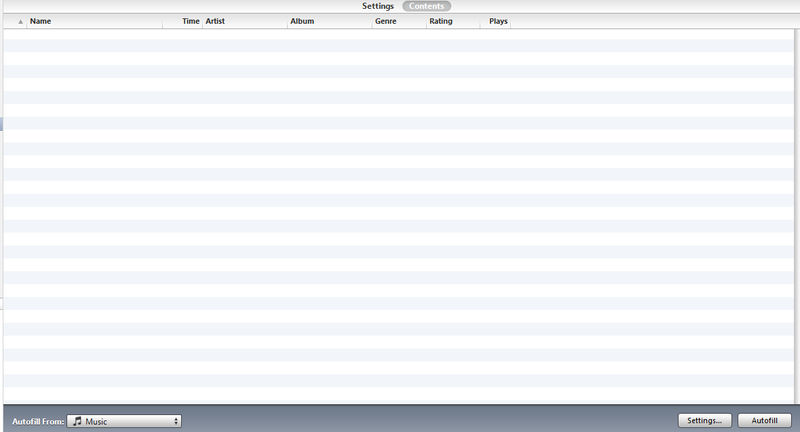 Why does my iPod shuffle occasionally fail to sync play counts with iTunes?